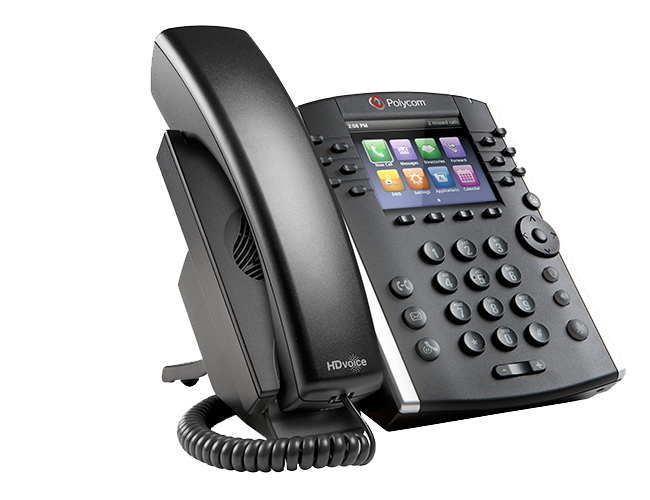 Unified communications now you can send and receive calls on all your devices. 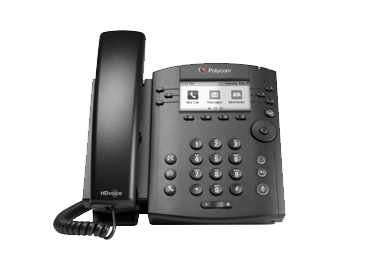 GlobalPhone Corp. (Gphone) was founded in 1995 and is a privately held, profitable, debt-free corporation. 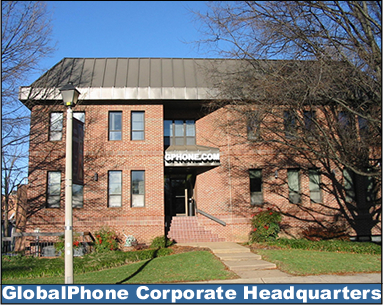 GlobalPhone is a facilities-based carrier headquartered in Falls Church, Virginia, a suburb of Washington, DC. 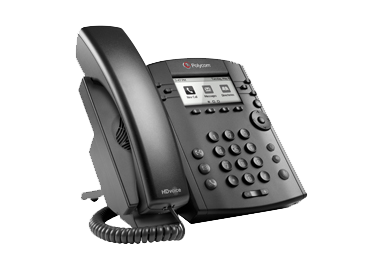 GlobalPhone provide services to thousands of customers in the US and other countries. 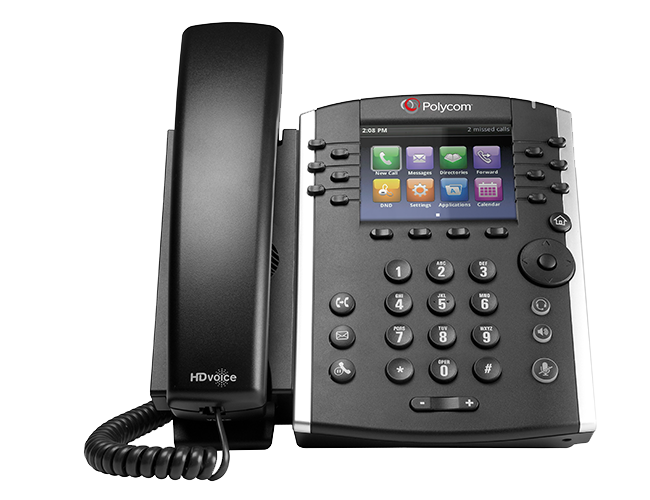 GlobalPhone is licensed by the Federal Communication Commission (FCC) as a 214 carrier. GlobalPhone have received several prestigious awards, including the Deloitte Touche Fast 50, the Washington Technology Fast 50 Award and the Independent Agent Network Circle of Excellence Award. 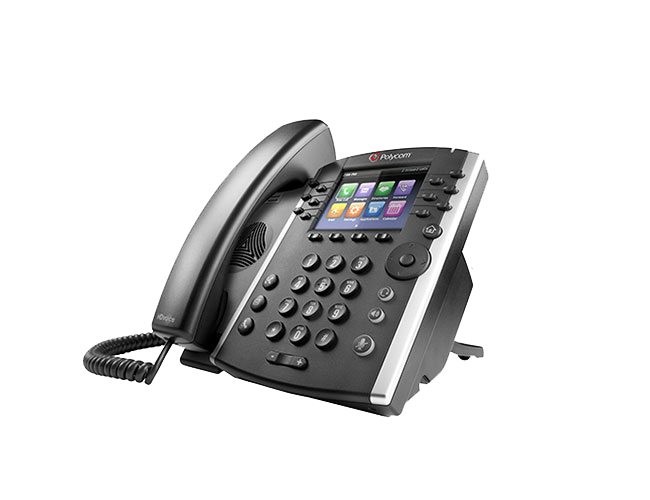 GlobalPhone operates its own TDM and VoIP-based voice switches from world-class manufacturers such as Broadsoft and NetSapiens. They maintain business relationships with many of the world’s largest carriers such as Level(3), ATT, CenturyLink, TATA, iBasis, and Verizon to provide its underlying network. GlobalPhone is dedicated to providing high-quality, innovative services to the international telecommunications market. 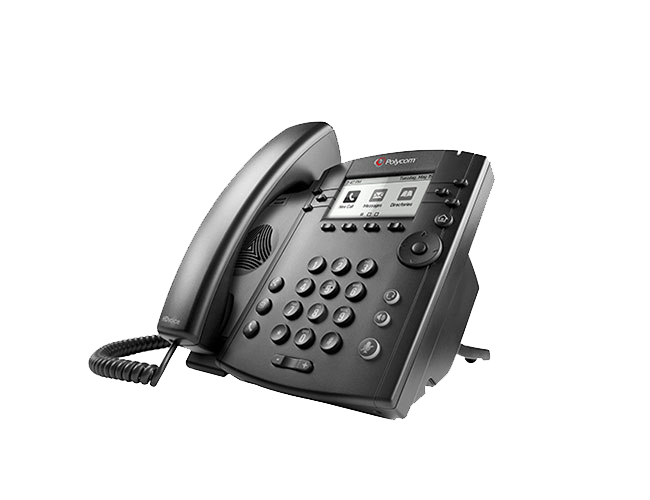 GlobalPhone build enduring relationships with our partners and customers by providing a creative approach to enabling technology, and by offering outstanding customer service at competitive rates. Both administrators and end users will experience a wealth of features with GlobalTone. Below is a list of available features and capabilities.